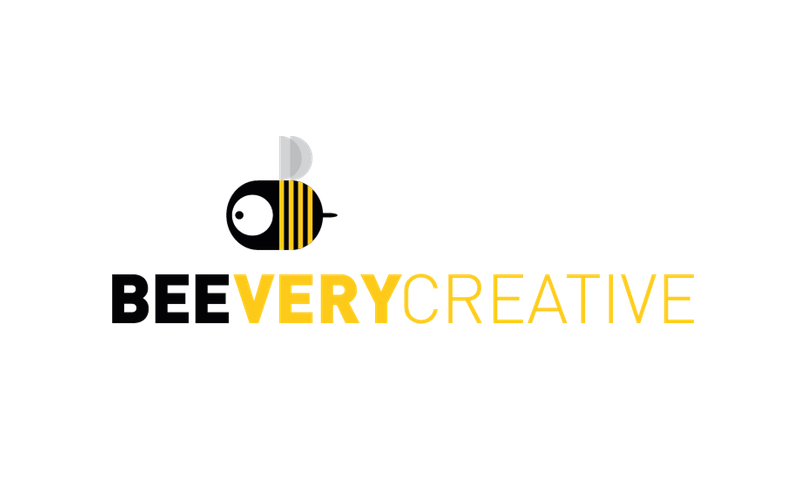 The BEEVERYCREATIVE - Electronic Systems, Lda is a Portuguese company, dedicated to the 3D printing market. It developed the BEETHEFIRST 3D Printer and filament as well as the BEESOFT 3D printing software which works in different operating systems (Windows, Linux and Mac OSX). 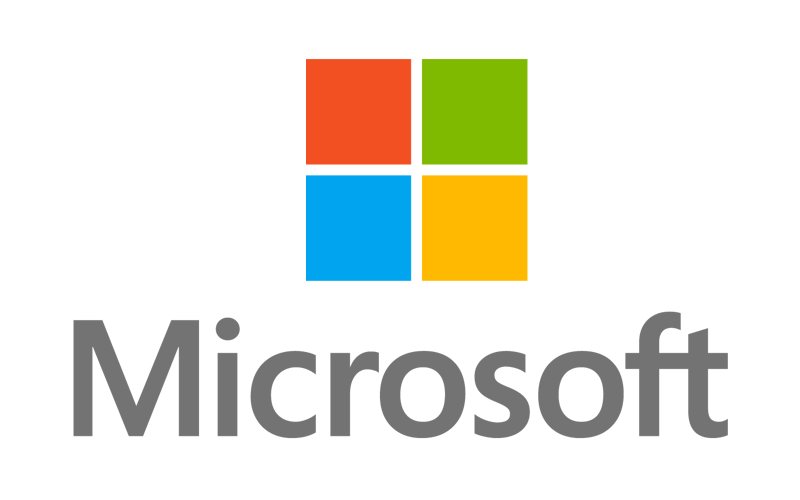 Microsoft Corporation is an American multinational corporation founded on 1975 and headquartered in Redmond, Washington, that develops, manufactures, licenses, supports and sells computer software, consumer electronics and personal computers and services. 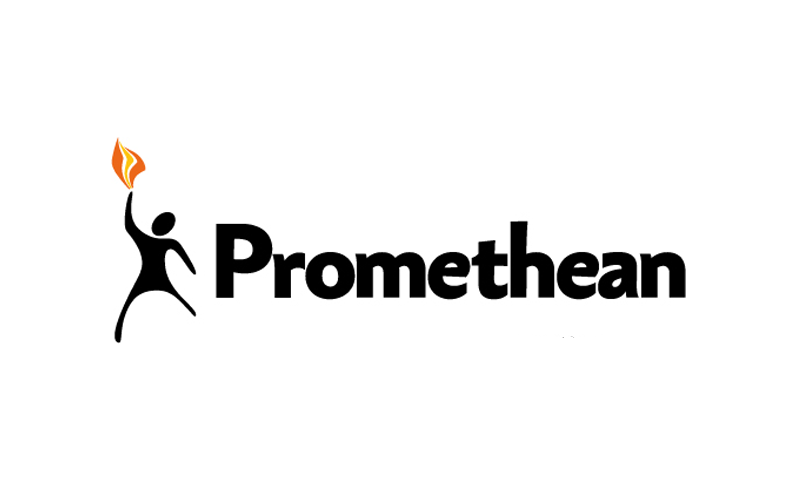 Promethean Limited is a global education company that develops, integrates and implements learning environments. Promethean provides transformational interactive whiteboards, student response systems for personalized learning and digital teaching resources. 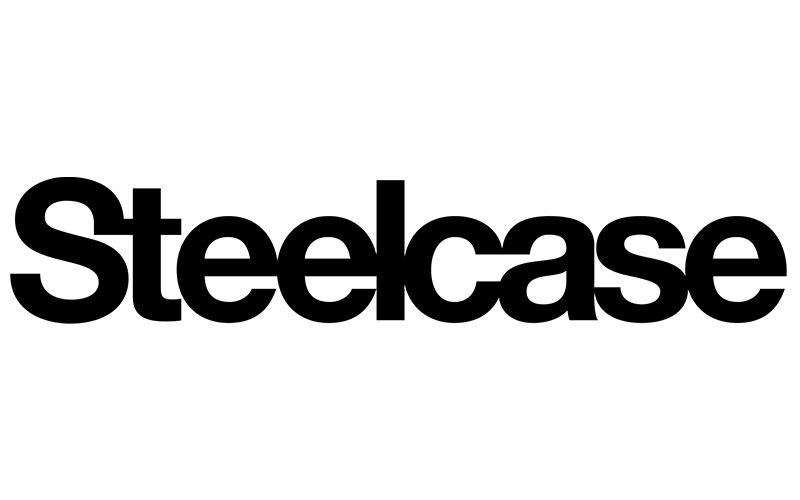 Steelcase – Equipamento de Escritório SA (Portugal) is part of the international company Steelcase, a global, publicly traded company leading industry with fiscal 2014 revenue of approximately $3 billion and approximately 10,700 employees around the world.